UPDF FC will hope to make use of their home advantage as they host Bul FC in the Azam Uganda Premier League on Tuesday. The Army side are involved in the relegation scrap and start the day occupying the last spot of the drop but are level on points with Express FC who seat are in 13th. With the team in 7th only seven points away from them, Steven Bogere’s men know that a strong finish to the season might see them finish in a respectable mid-table position. Their last Azam Uganda Premier league game ended in a 2-0 defeat away to Express FC at Mutessa II War Memorial Stadium in Wankulukuku. “We are battling the drop and we have to keep on reminding ourselves about it, said UPDF head coach Steven Bogere ahead of the visit of Bul. “For us every fixture is a final and that is how we will approach the Bul game. “We know we’re not far away from safety and our target is to win as many games as possible. For Bul, who drew 1-1 in their last league game at home to Kirinya JSS in the Jinja derby, they come into this fixture with 30 points from 25 games, only five(points) away from relegation. The first league meeting between the two sides ended in a 2-0 win for Bul at the Kyabazinga Stadium in Jinja. Congolese striker Pierre Kambale and Mike Ndera scored the goals that got Bul thier first win of the 2017/18 season back then. UPDF have won only one of their last six league games (D2 L3). The victory came in a 1-0 home win over URA. At home, the Army side has been impeccable of late, winning four and drawing two of their last six games. For Bul, they have registered only two victories in their last nine league games (D3 L4). 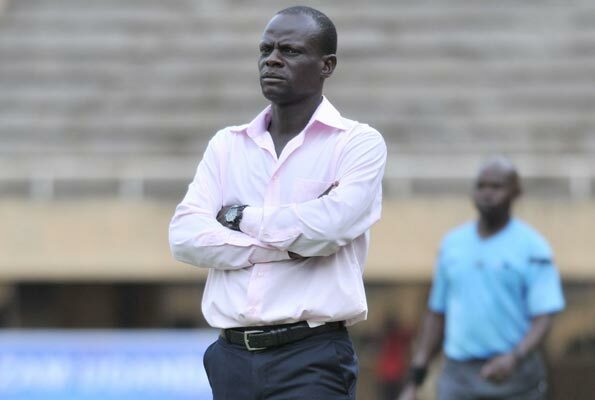 Away from home, Kefa Kisala’s charges have won only two of their 12 games this season (D1 L9). Both 1-0 victories at Police FC and Proline.